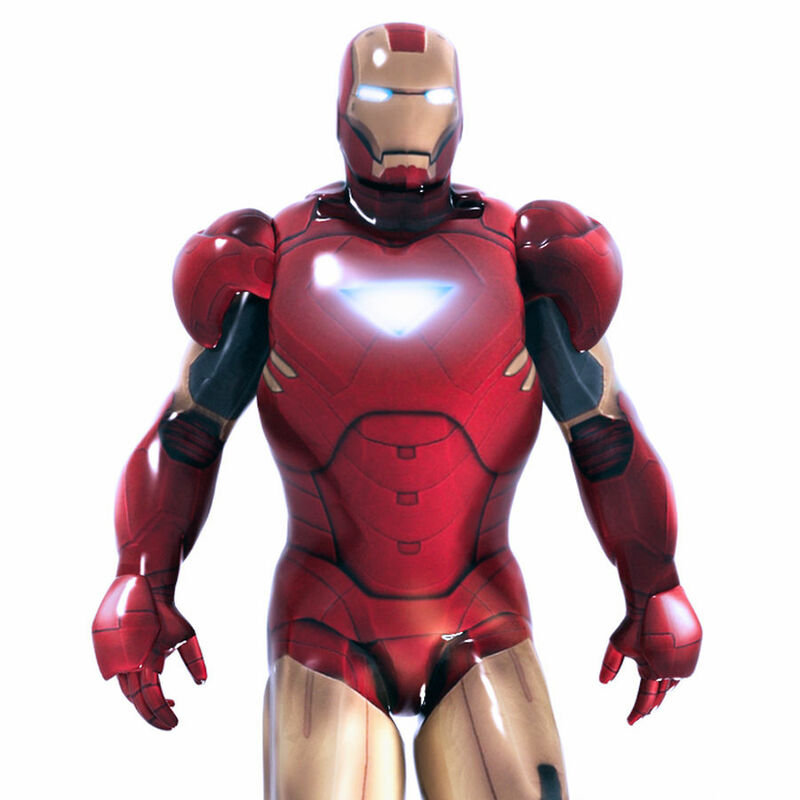 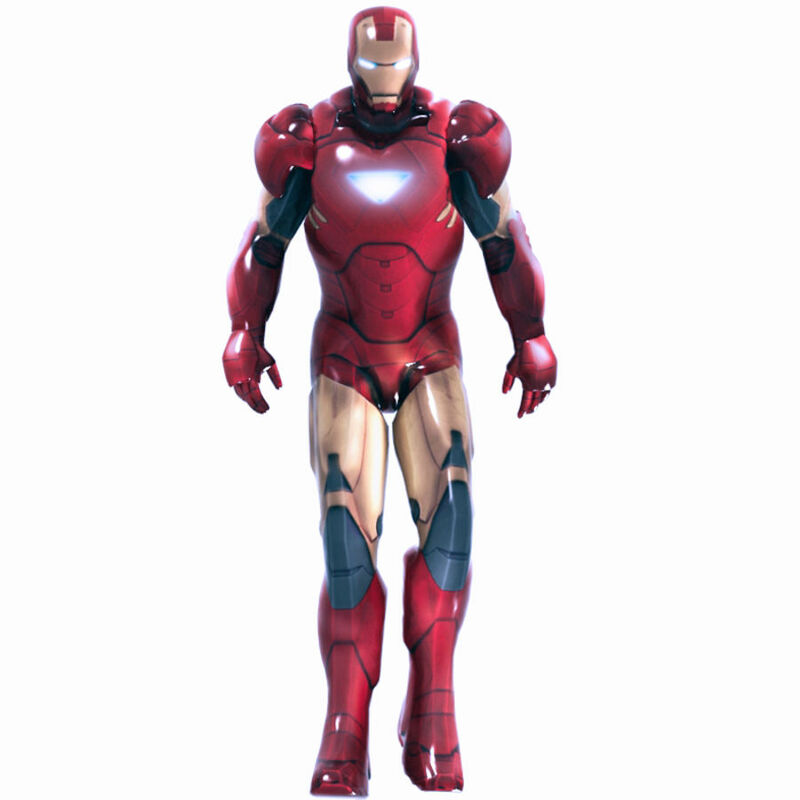 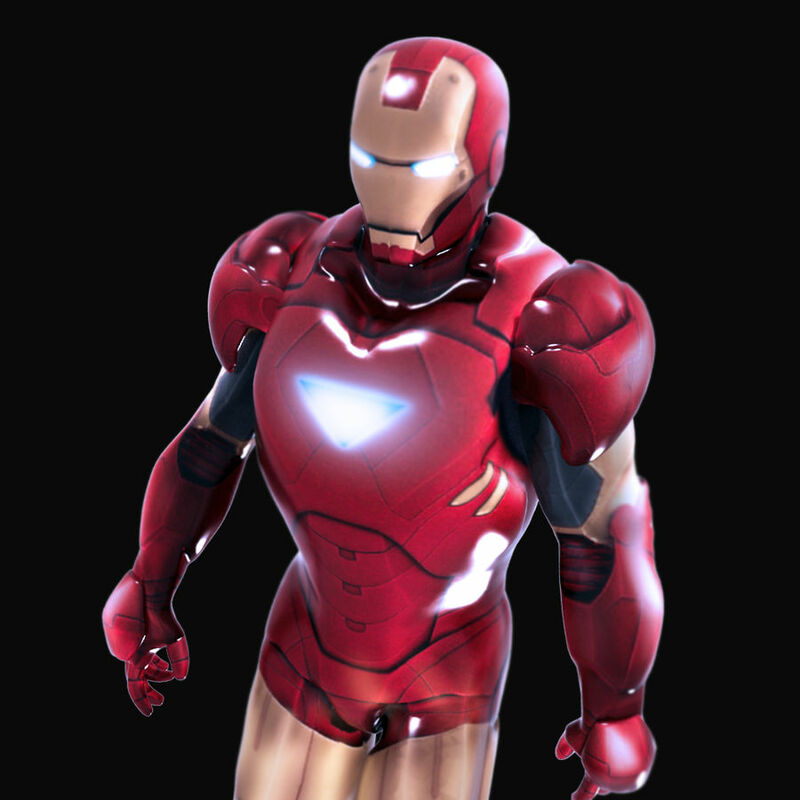 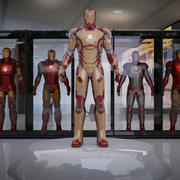 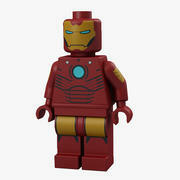 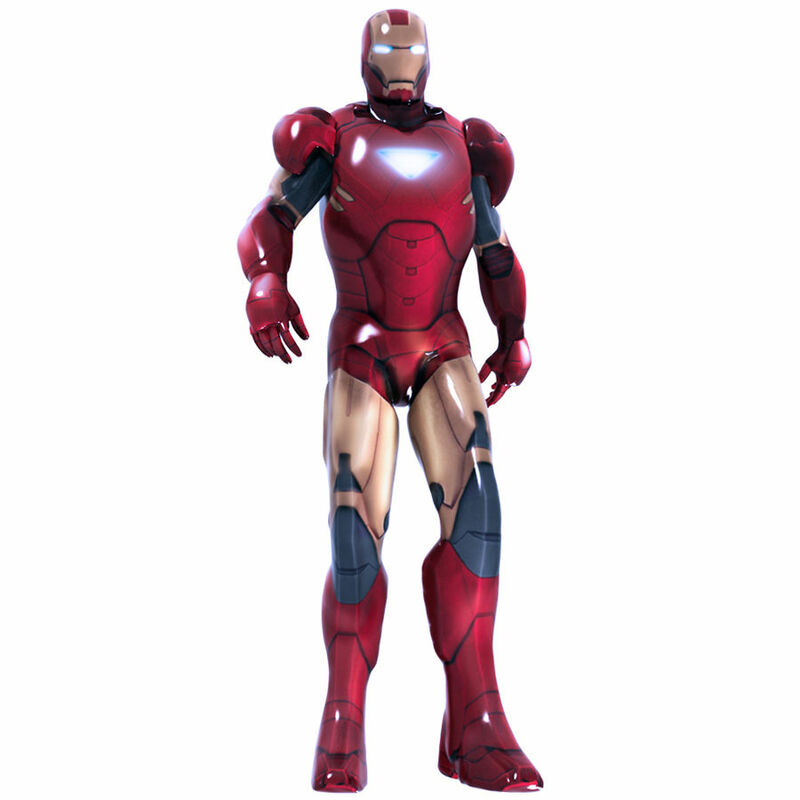 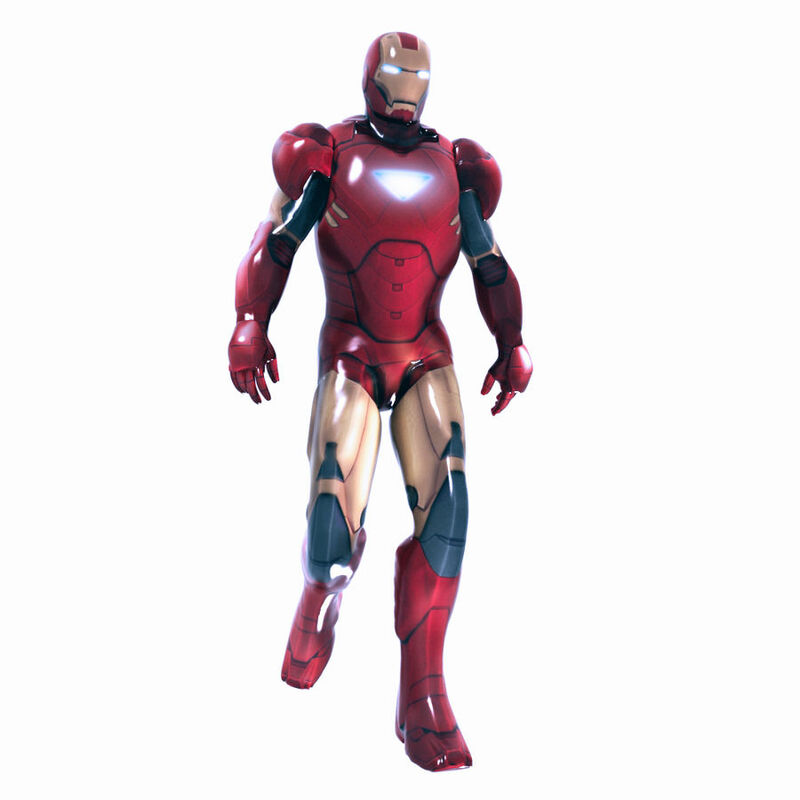 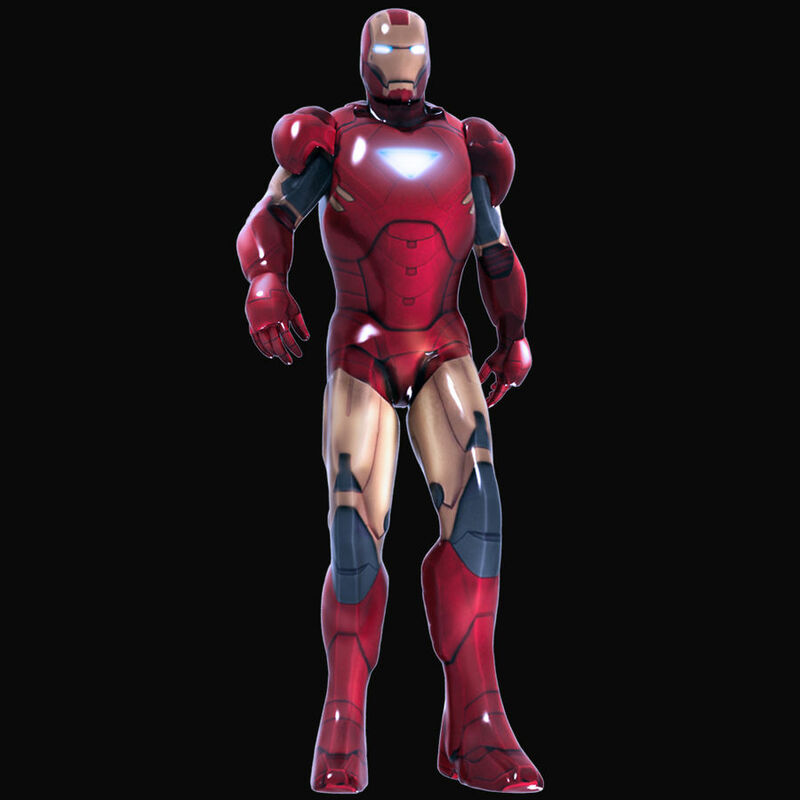 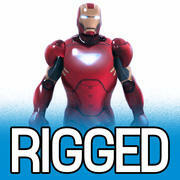 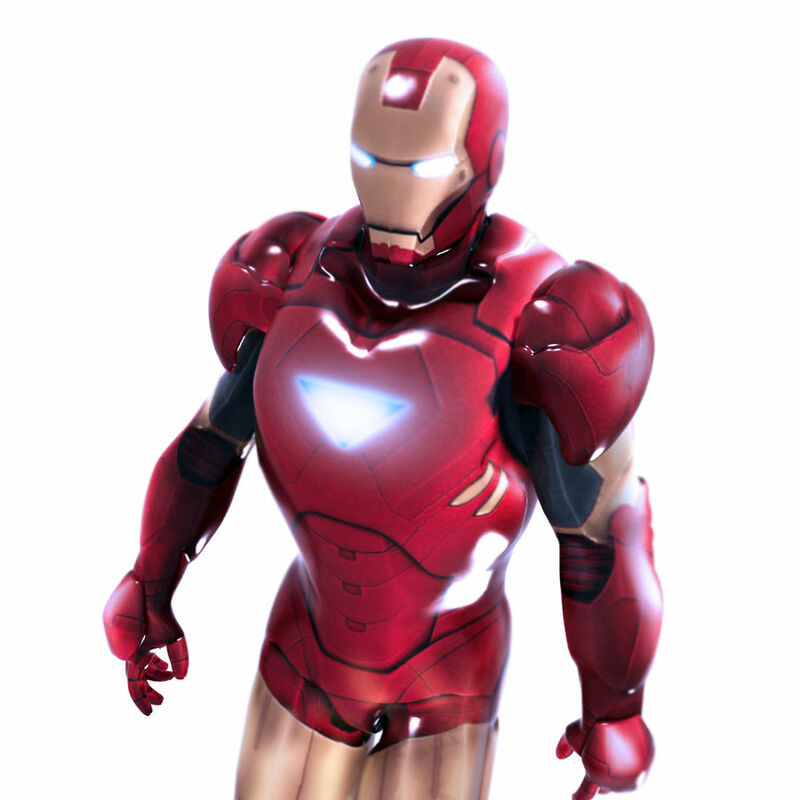 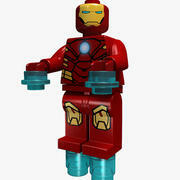 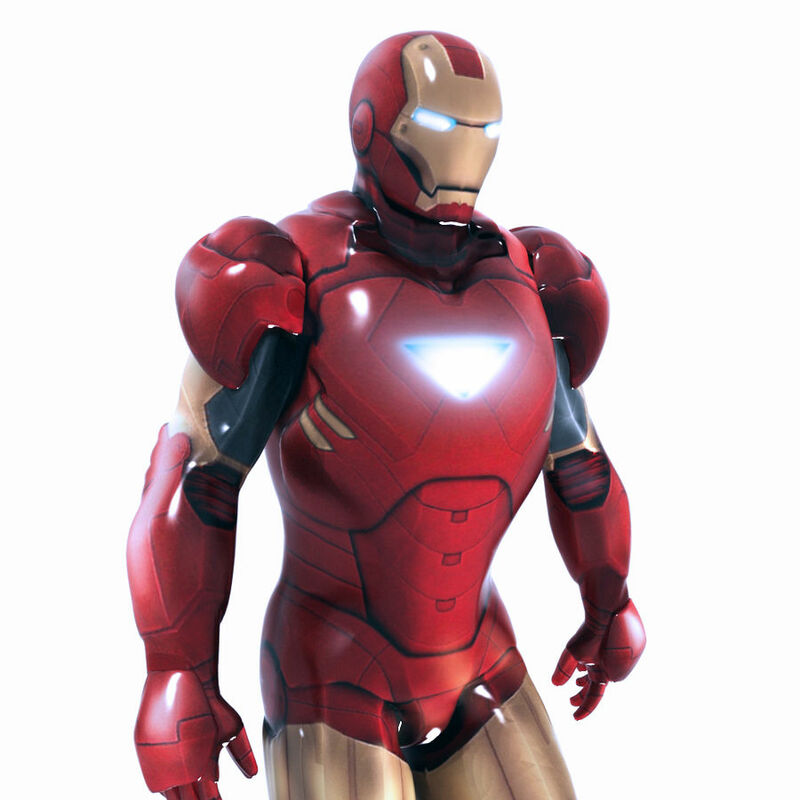 Low poly Iron Man (with 4.246 tris). 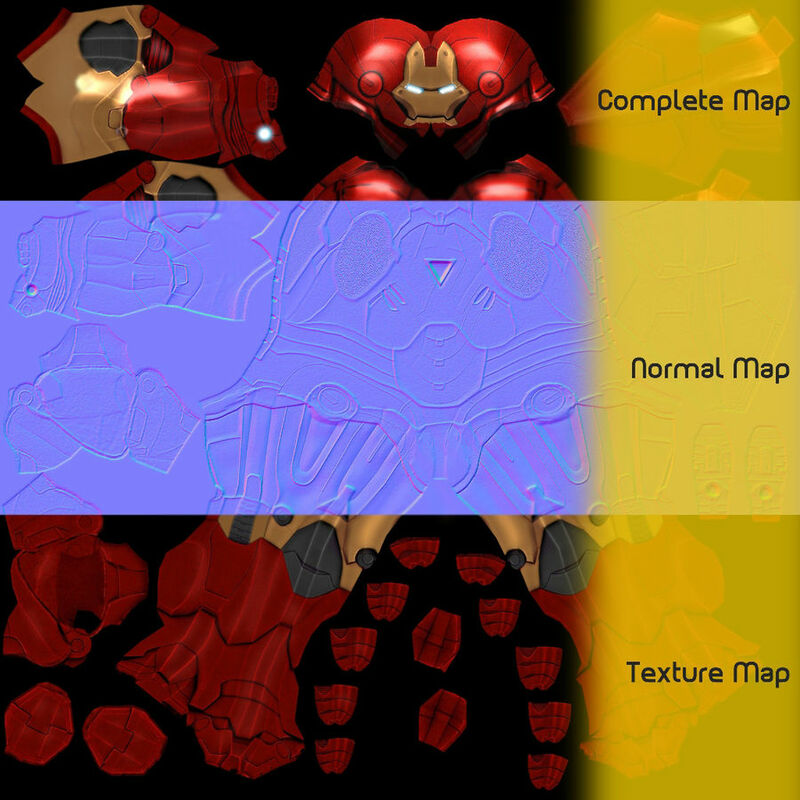 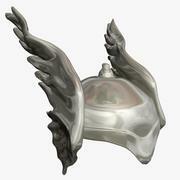 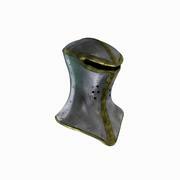 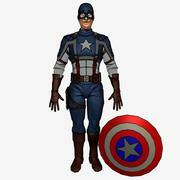 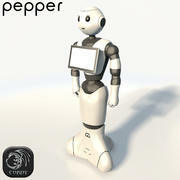 Included: * Texture map; * Complete map (with Vray); * Normal map. 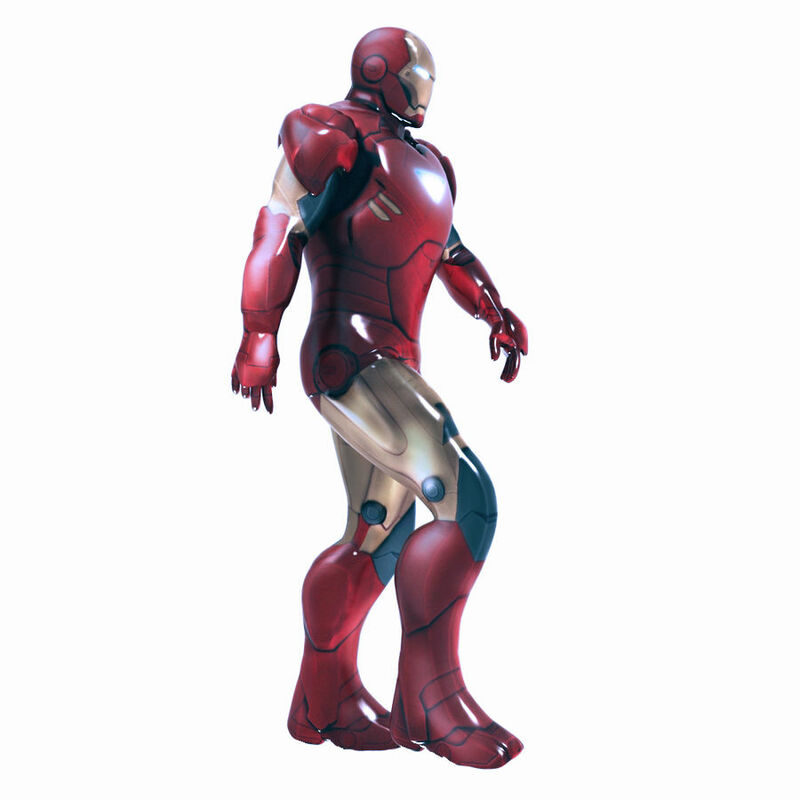 All maps 2048 x 2048.